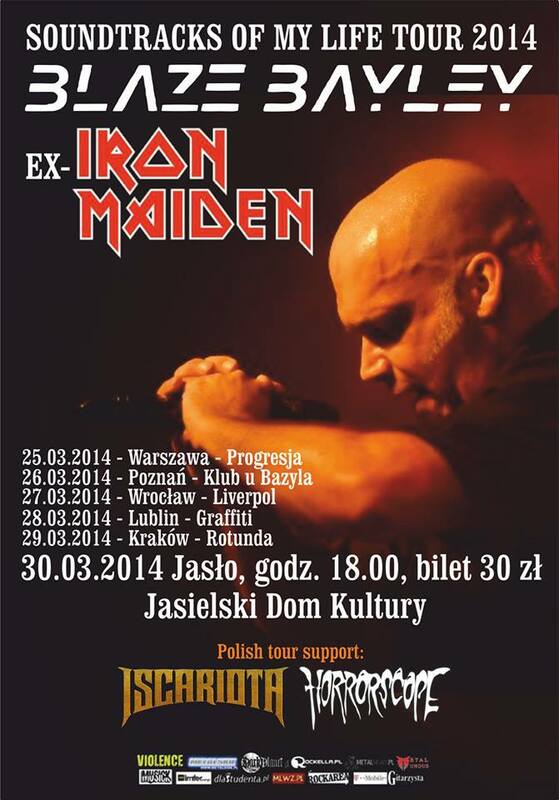 On march 2014 by initiative of band Krusher in Jaslo played Blaze Bayley - ex vocalist of Iron Maiden. 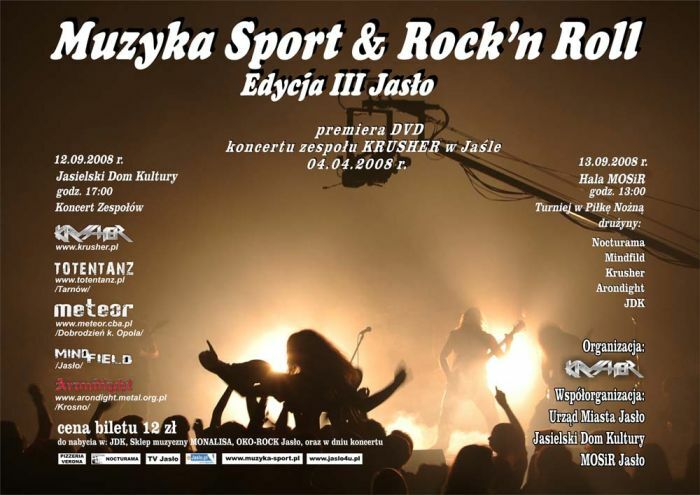 In 2013 on Krushfest played two bands from the eastern Europe. Trelleborg from Russia and Gods Tower from Belarus. 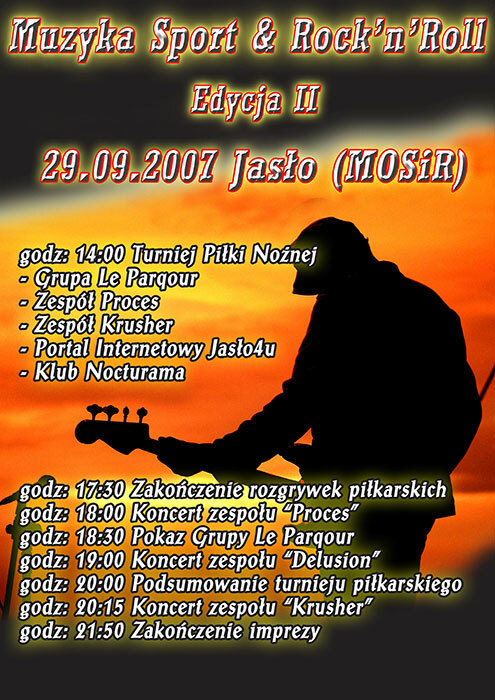 Then also played some polish bands like Pathology with Tomasz Struszczyk from Turbo. There was Lativa, there was America, there was England... so why not Finland. 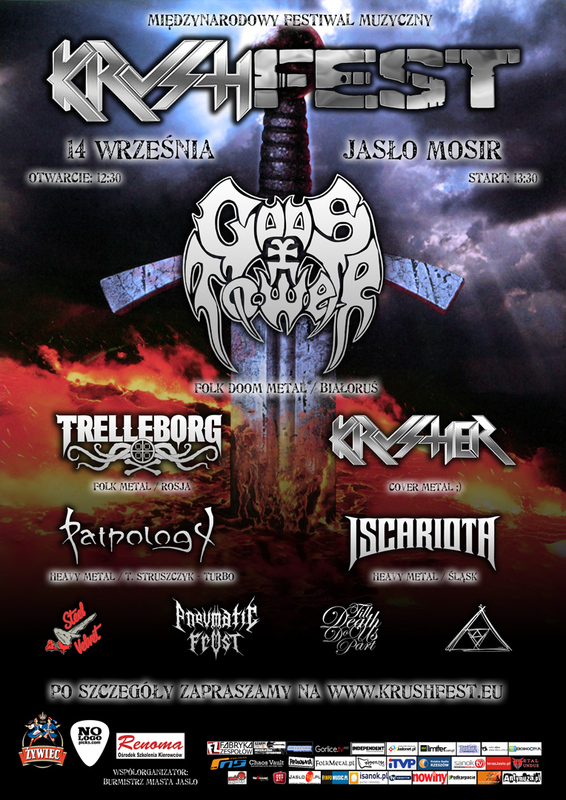 In 2012 on Krushfest played folk metal band Crimfall from Finland. 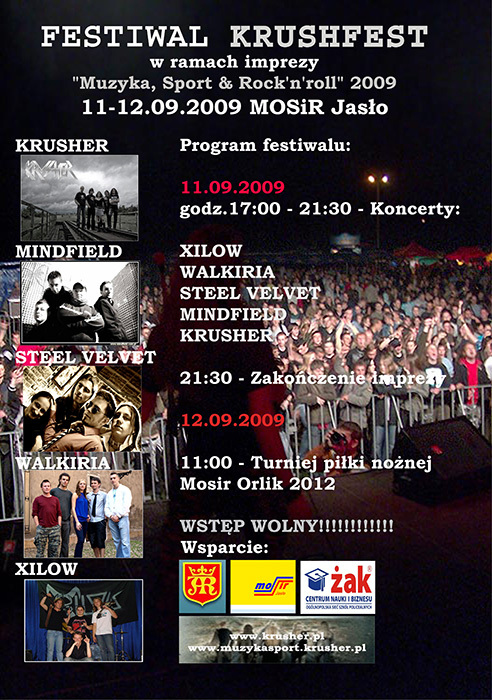 Krusher played also with Crimfall on Cracov and Warsaw. 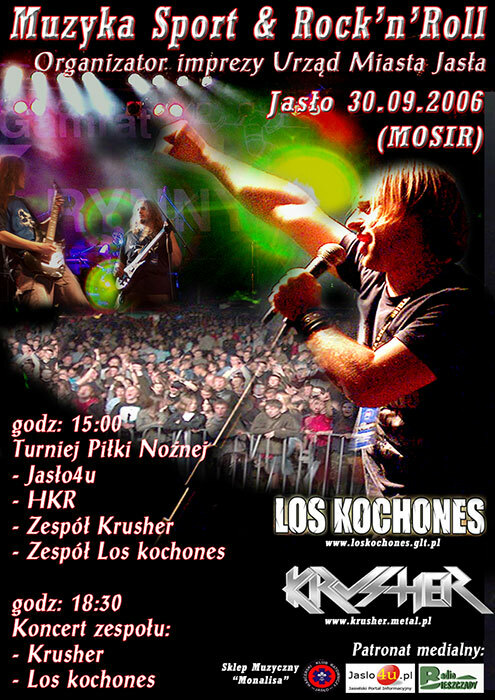 In 2011 on Krushfest played folk metal band Skyforger from Lativa and famous gothic metal band Closterkeller from Poland. 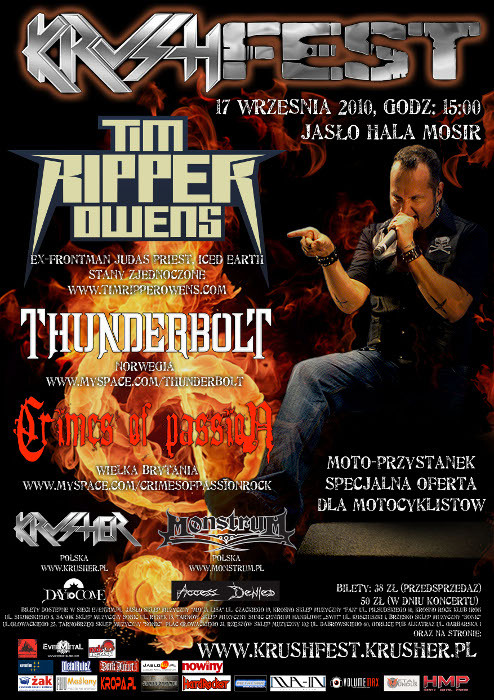 In 2010 on Krushfest played Tim Ripper Owens, ex vocalist of Judas Priest and Iced Earth.